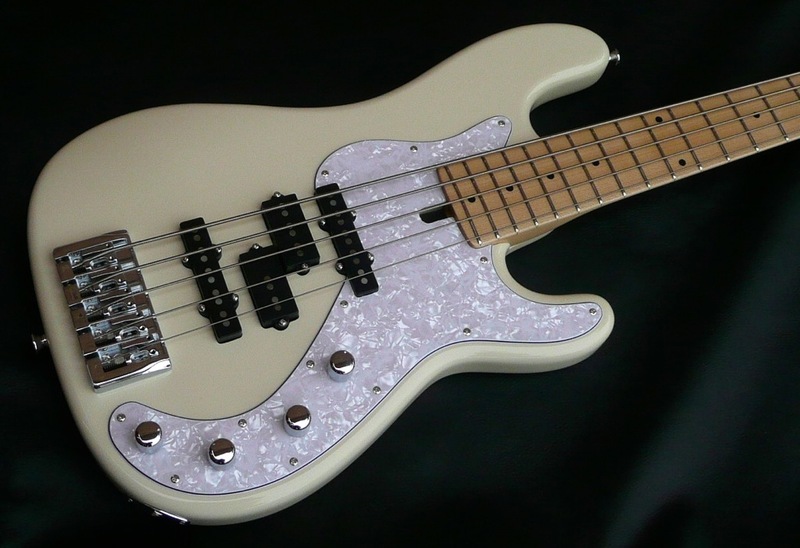 Do you like Fender basses ? 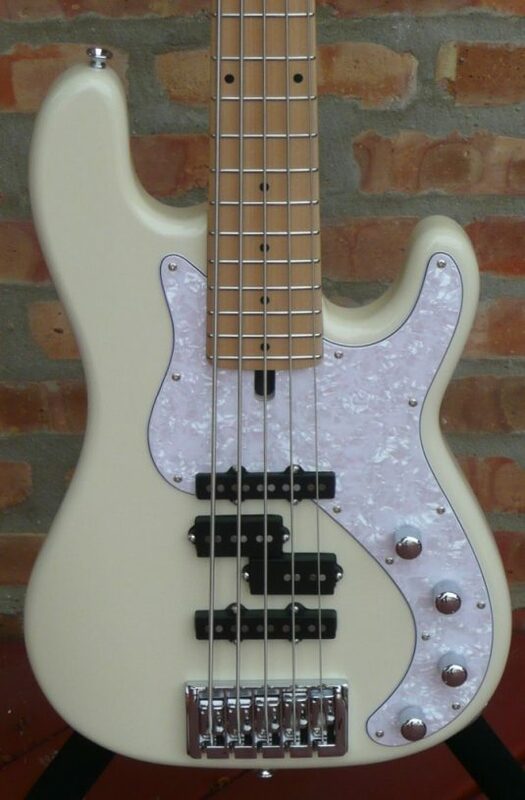 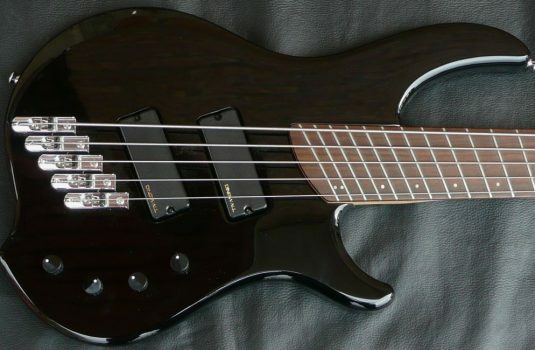 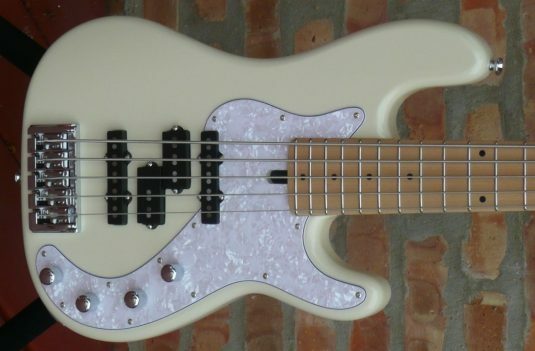 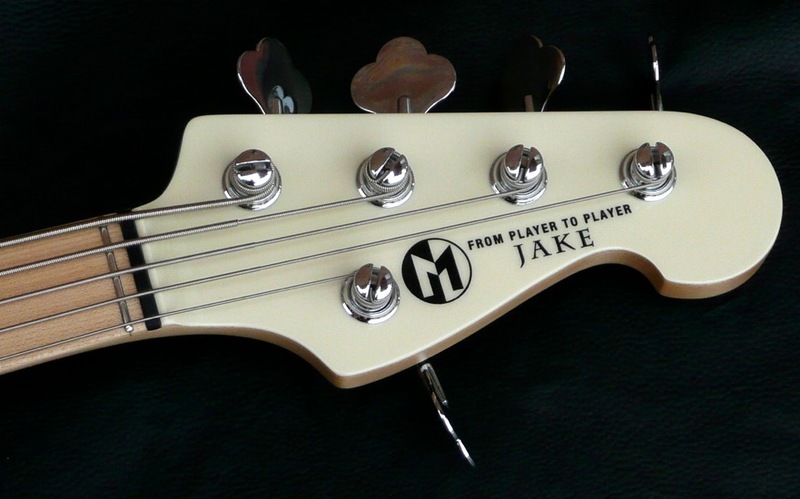 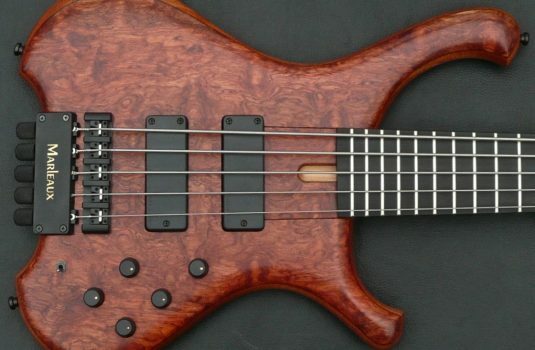 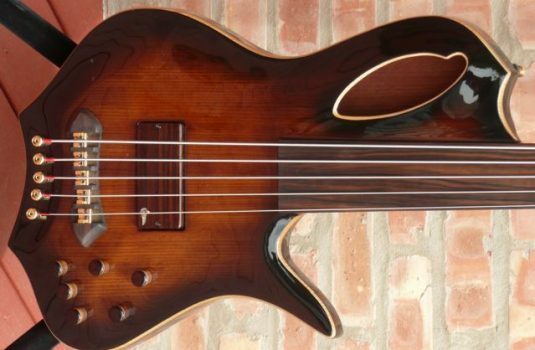 THIS bass may be for you – it is the fusion of a P and a J in a single instrument. 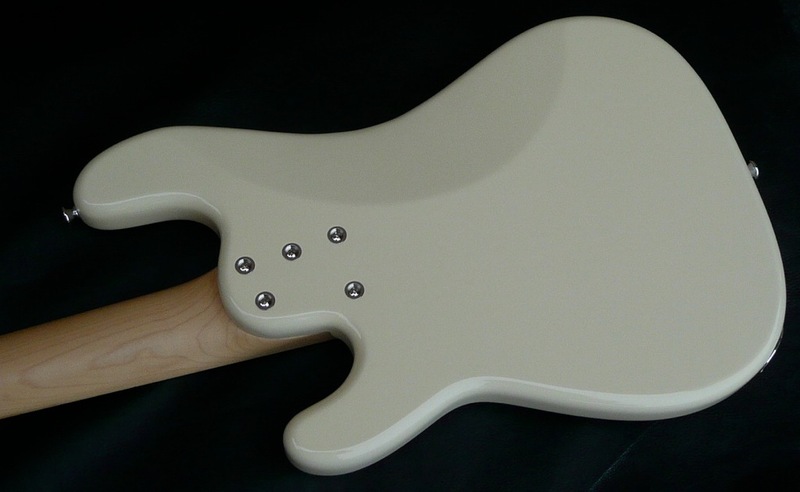 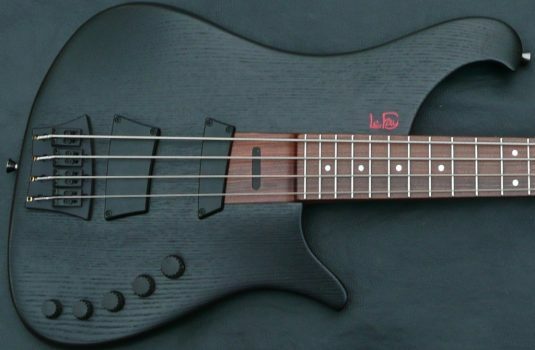 Alder body , 9lbs, 2 oz.